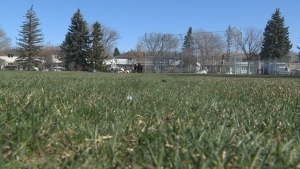 A woodland caribou, a declining species with a low population in Alberta, was found dead in Valleyview. Andrew Matzner was shocked to find a dead caribou on his property. Photos provided to CTV News by Matzner show an apparent gunshot wound on the animal. In Alberta, it is illegal to hunt caribou due to the low numbers. A photographer who took a video of what appears to be the same caribou is upset to hear the animal was killed. Alberta is working to help with caribou conservation, but right now, Matzner wants whoever killed this caribou to be held accountable. “It isn’t good that people that get away with stuff like that, whether it was a mistake or intentional,” he said. 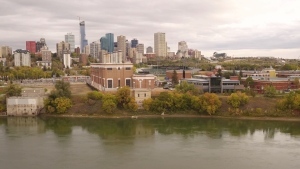 Valleyview is approximately 350 kilometres northwest of Edmonton. 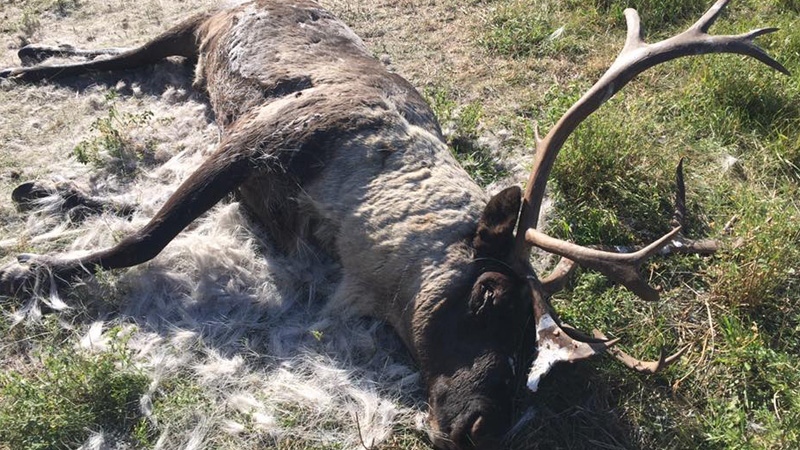 A woodland caribou appears to have been shot and killed in Valleyview, Alberta. Photo: Andrew Matzner.